When Pirates of the Caribbean: On Stranger Tides sails into theaters this May 20, it won’t start on a pirate ship, or in the Caribbean. In fact, it starts in London. 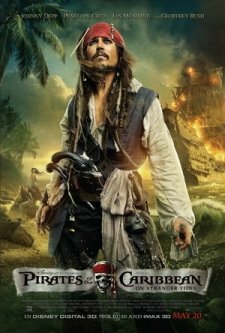 Actor Johnny Depp returns to the symbolic role of Jack Sparrow—ahem, Captain Jack Sparrow—as he makes his exit out of London in a dynamic escape, only to find himself on the ship of legendary pirate Blackbeard (Ian McShane). Jack soon finds himself on an unexpected journey and race to the Fountain of Youth. Pirate fans will be hit with fresh spray of seawater—the unfathomable Angelica (Penelope Cruz) is the first female pirate to be included in the series. She is every bit as tricky and cunning as Jack, so perhaps Jack has finally found his equal. When she forces him onto the Queen Anne’s Revenge, Blackbeard’s ship, Jack must outwit Blackbeard, sly Angelica, deadly zombies, and a cunning mermaid. Geoffrey Rush returns as Captain Barbossa and Kevin R. McNally as Jack’s comrade Joshamee Gibbs. 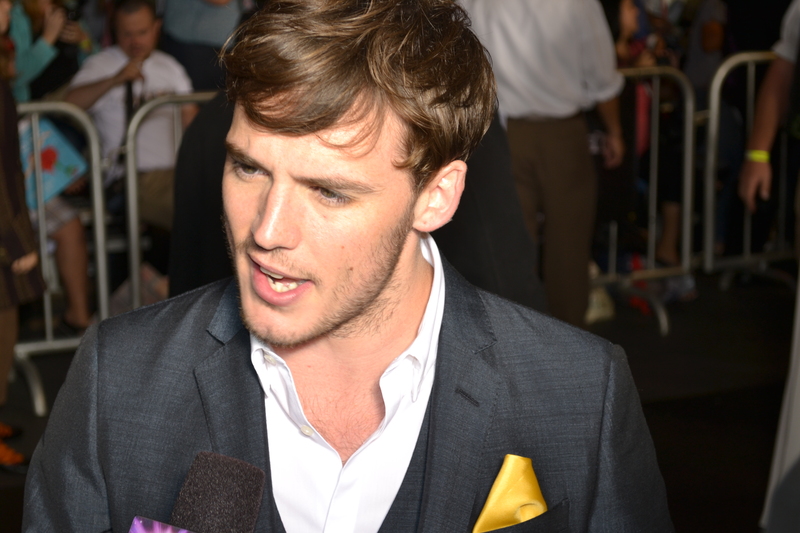 New characters include British actor Sam Claflin as young Phillip, a missionary, and French actress Astrid Berges-Frisbey as the mystifying, alluring mermaid. There are stunning visuals in this film, and I caught my breath in wonder at the beautiful Fountain of Youth. A fight scene between Captain Jack and Barbossa on an unbalanced ship protruding from a high cliff is simply thrilling. It kept the audience on the edge of their seats. 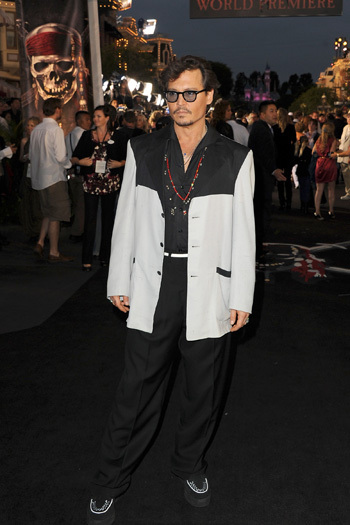 The film was also witty, with the humorous dialogue and swashbuckling antics of Jack Sparrow and the pirates. Some of the dialogue is garbled or hard to catch due to the half-dozen different accents in the movie. The plot gives the audience a series of unexpected turns and twists. This fourth film of the Pirates franchise is less gory and disturbing than the other three. The only thing that may be disturbing to younger viewers is the concept of the mermaids. These are not the mermaids of Disney’s Little Mermaid. These mermaids are beautiful women on land, but at the same time vile creatures underwater, doing whatever it takes to seduce the pirates. Parents need to know that there are a few scenes that could be intense and downright scary for younger viewers. All of the Pirates movies have been rated PG-13, which is intended for older audiences who can tell the difference between fantasy and reality. The mermaid scene was quite alarming, and there were some points when I couldn’t bear to watch. 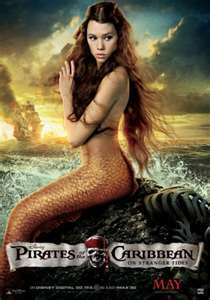 On the other hand, I was amazed by the depth of character that Astrid Berges-Frisbey brought to Syrena, the main mermaid in the movie. In my opinion, the best part of the film is the characters themselves. Angelica is full of contradictions. She is manipulative, wily, and devious, yet she has another side of her that is fair and kind. Jack Sparrow is once again bold and daring, having plenty of pirate in him. The feeling is certainly contagious. 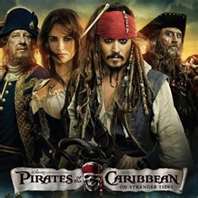 Produced by Jerry Bruckheimer and directed by Rob Marshall, Pirates of the Caribbean: On Stranger Tides in Disney Digital 3D will sail you through the high seas of the Caribbean to the Fountain of Youth. Who will attain the magical potion that just takes one sip to eternal life? Will Jack be the one who lives forever? Start sailing with the pirates on Friday, May 20, 2011 to find out!